How much is Chris Cuomo Worth? Chris Cuomo net worth and salary: Chris Cuomo is an American television journalist who has a net worth of $9 million. 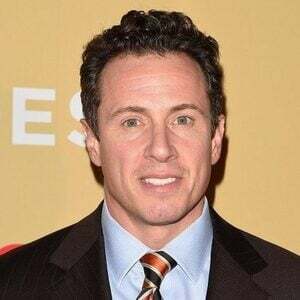 Chris Cuomo was born in New York City, New York in August 1970. 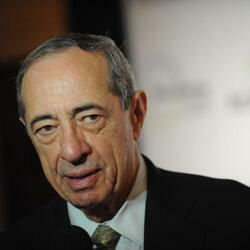 Chris is the son of former New York Governor Mario Cuomo and the brother of current New York Governor Andrew Cuomo. Chris graduated from Yale University and earned his Juris Doctor from Fordham University. He appeared on CNN, CNBC, and MSNBC and was a correspondent for the Fox News Channel and Fox Broadcast Networks' Fox Files. 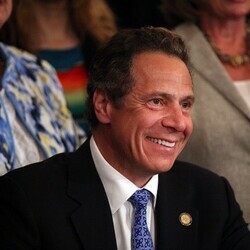 Cuomo was the ABC News chief law and justice correspondent and also co-anchored 20/20 on ABC. He served as news anchor for Good Morning America from 2006 to 2009. Cuomo moved to CNN in 2013 to co-host the network's morning show New Day. Starting in 2017, Chris began hosting his own show, Cuoma Prime Time, which airs at 9pm EST on CNN. Cuomo has won multiple Emmy Awards and is one of the youngest correspondents to win a News Emmy in network news history. He has also won the Edward R. Murrow Award as well as Polk and Peabody Awards. Chris is married to Gotham Magazine editor Christina Greeven. 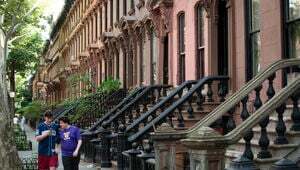 Together they reside in Manhattan and have three children.